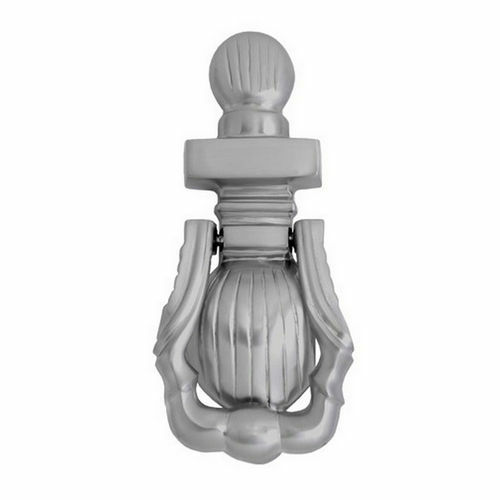 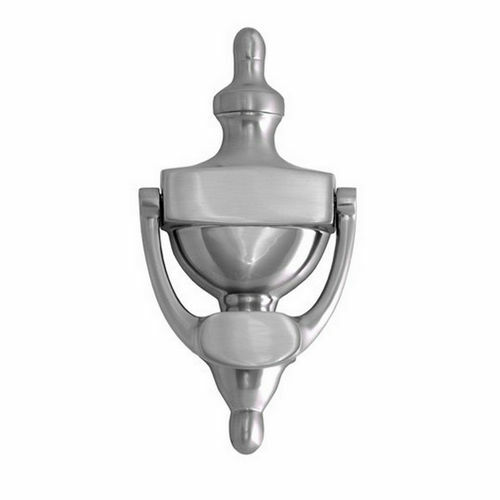 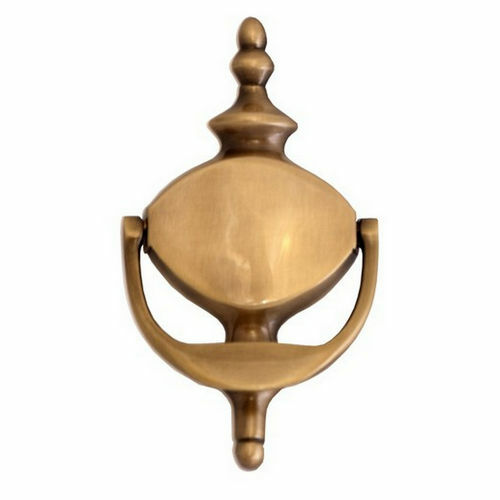 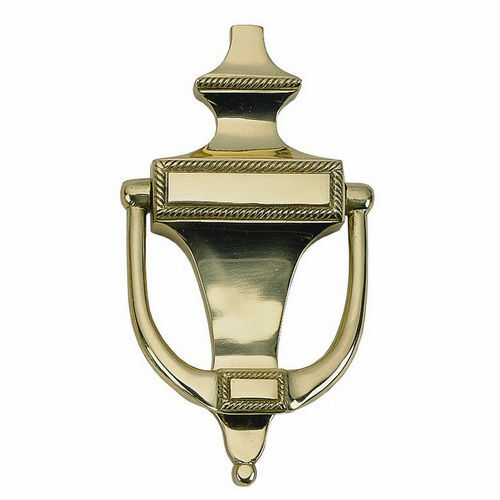 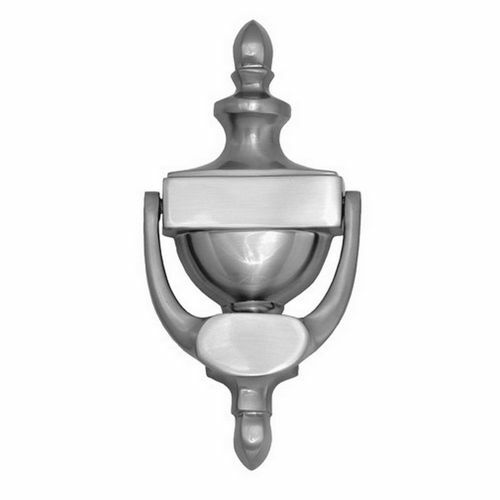 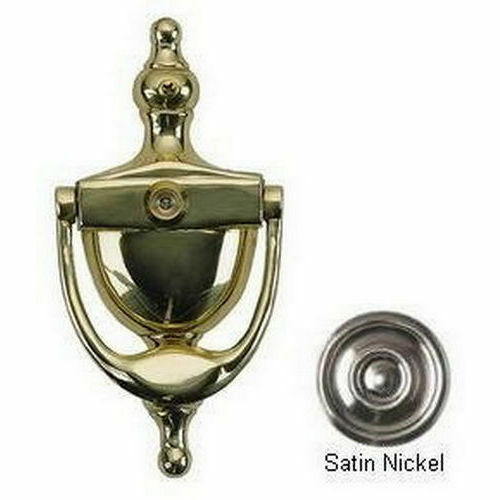 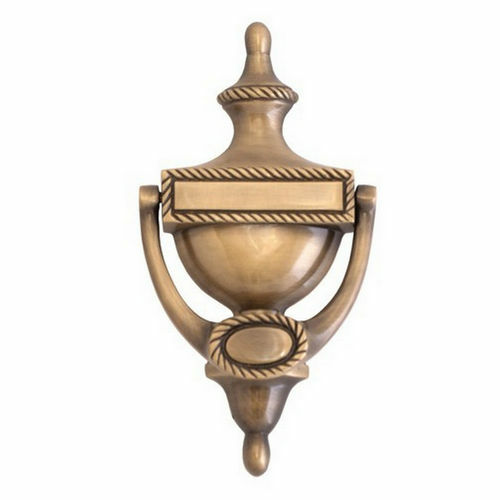 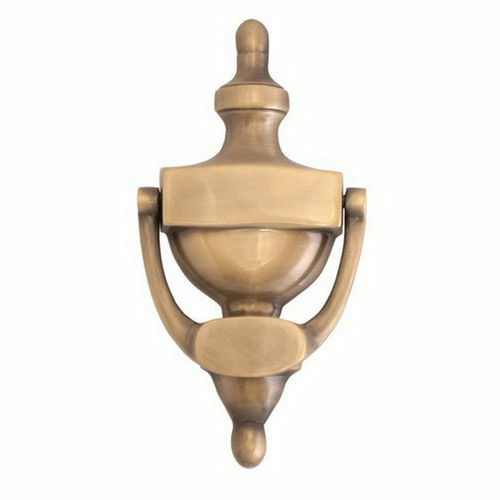 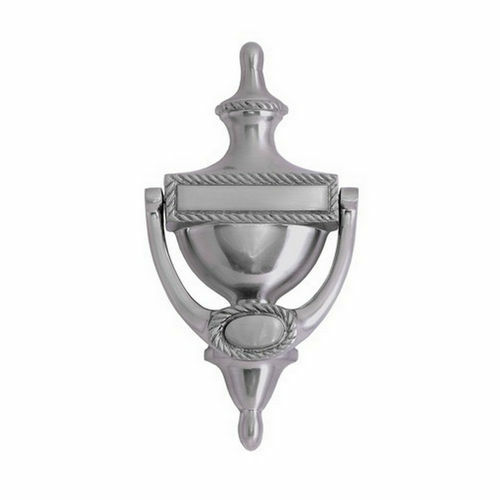 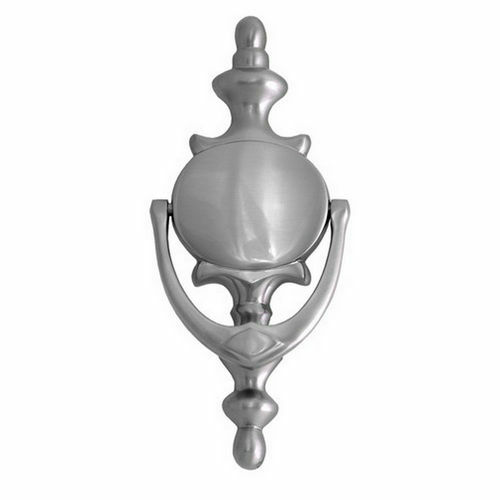 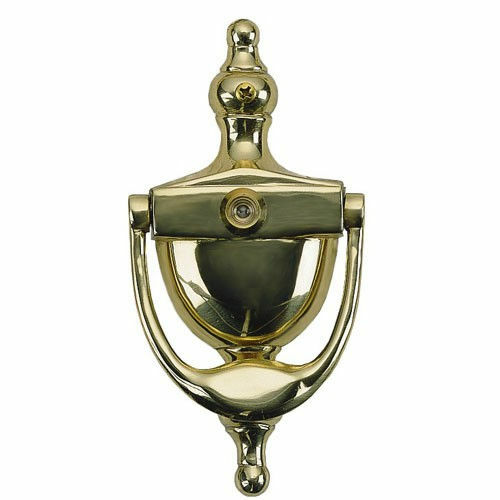 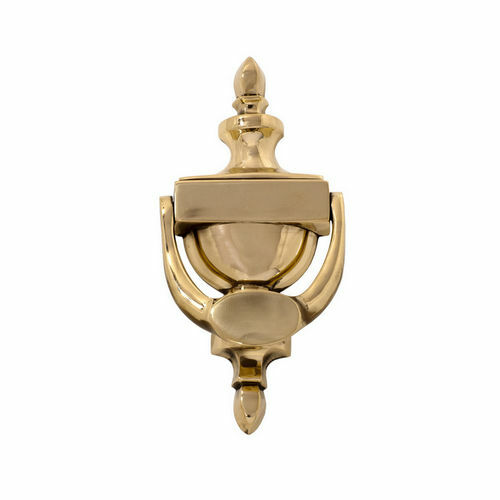 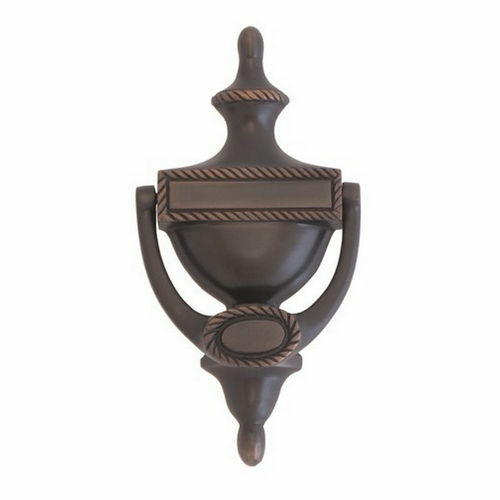 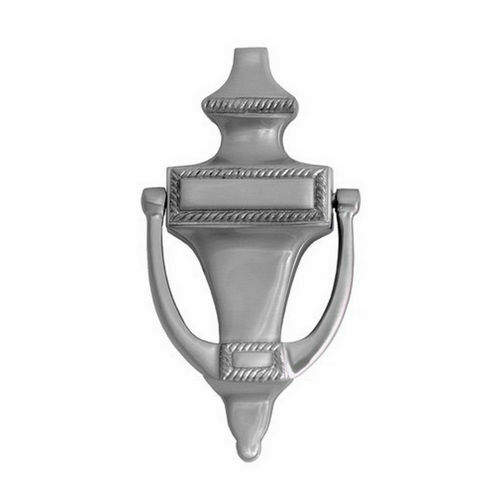 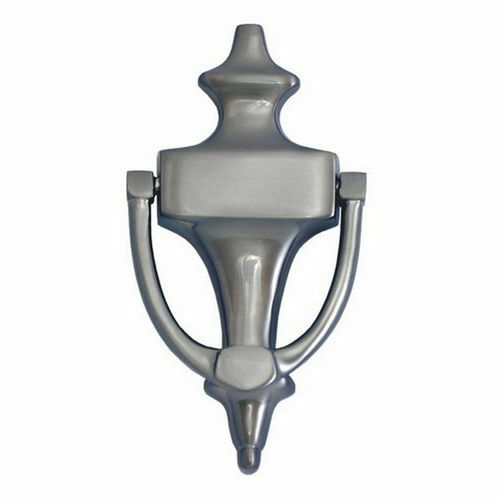 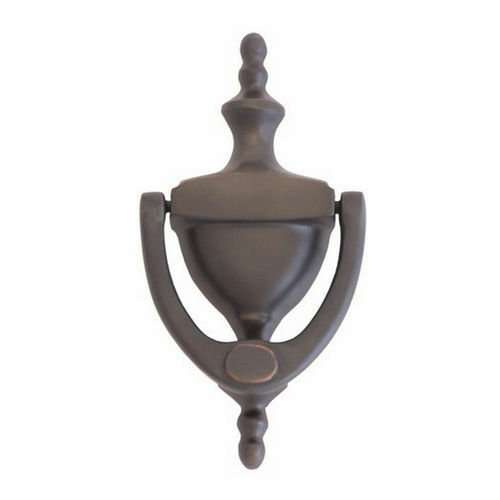 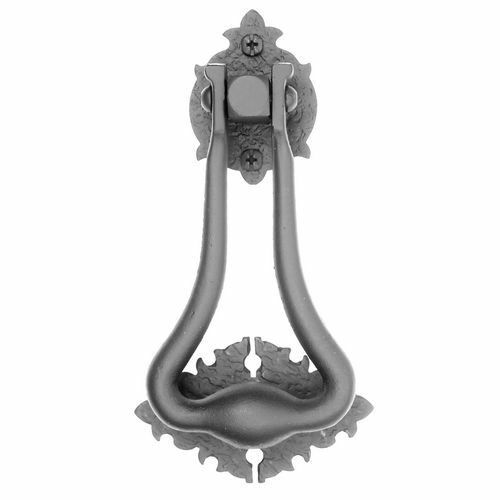 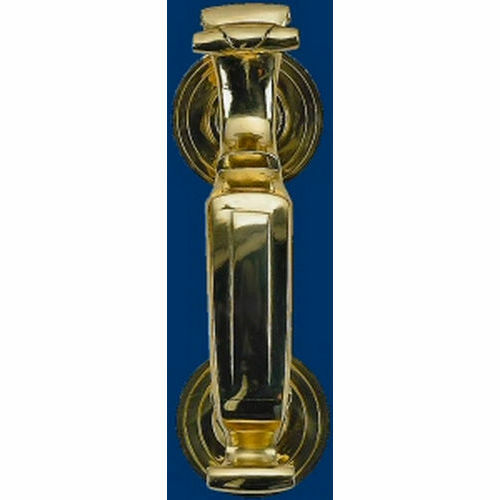 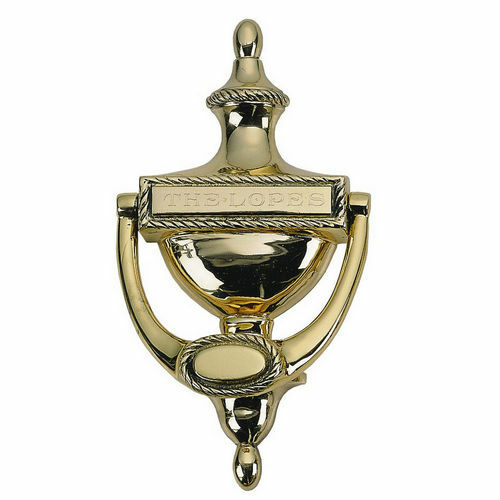 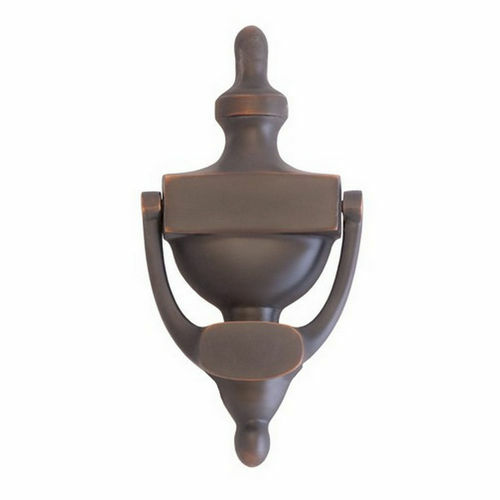 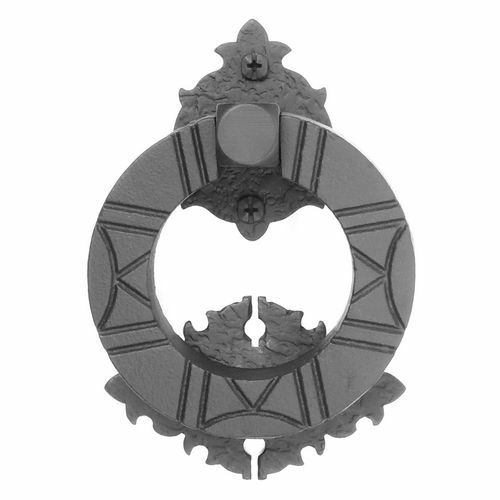 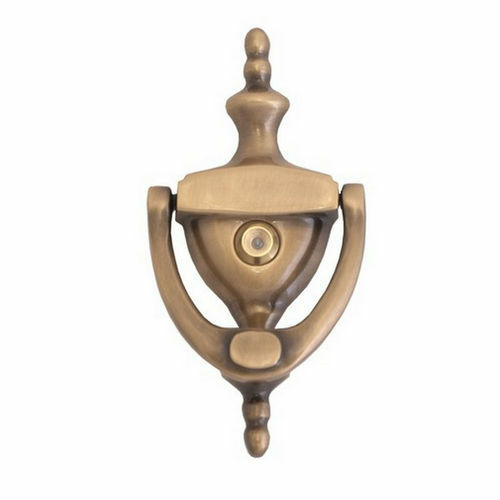 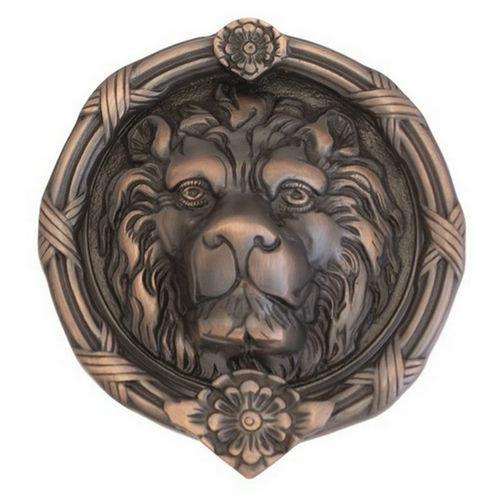 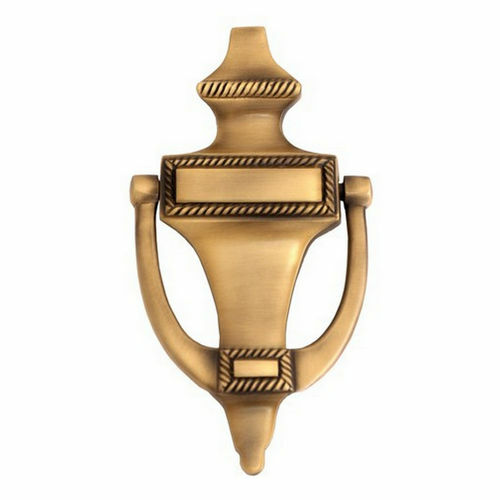 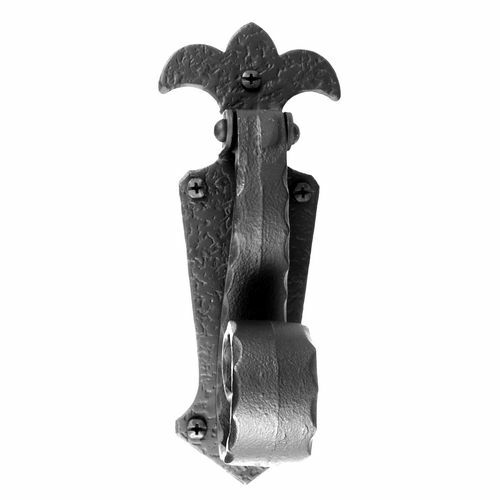 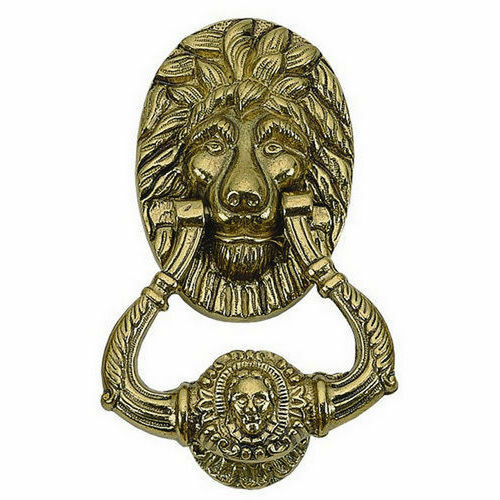 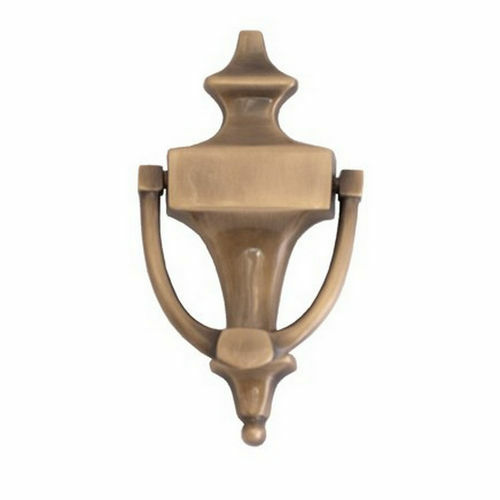 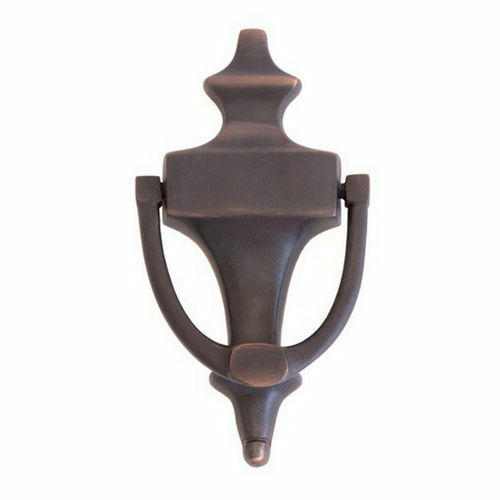 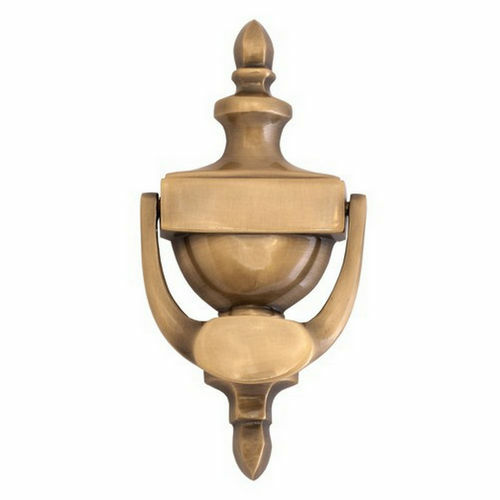 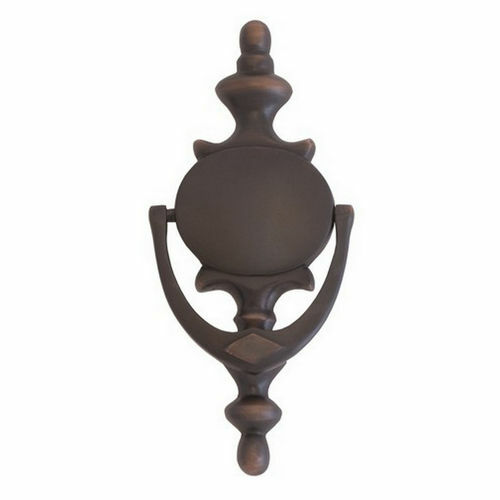 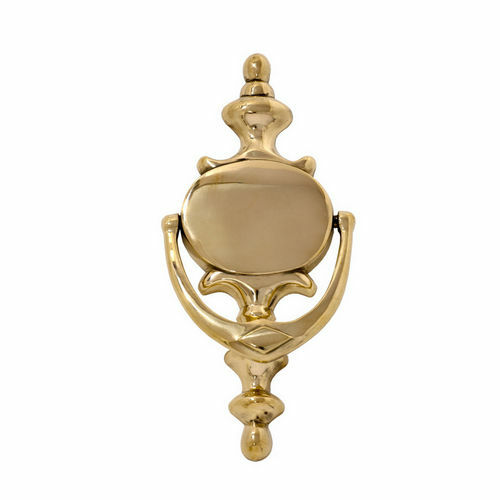 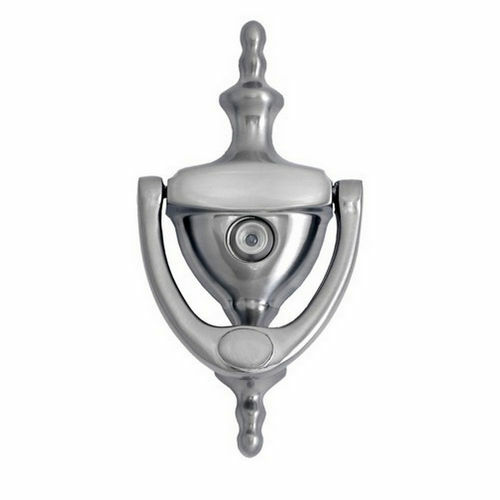 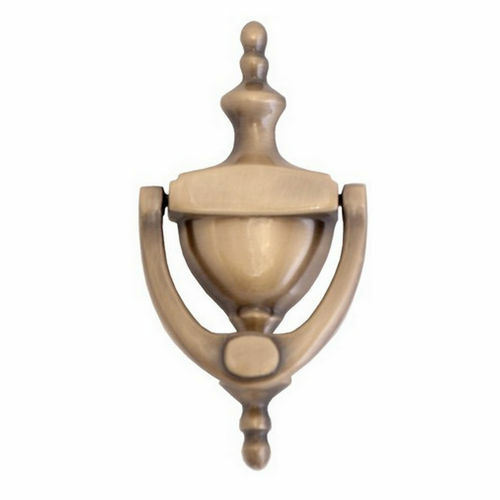 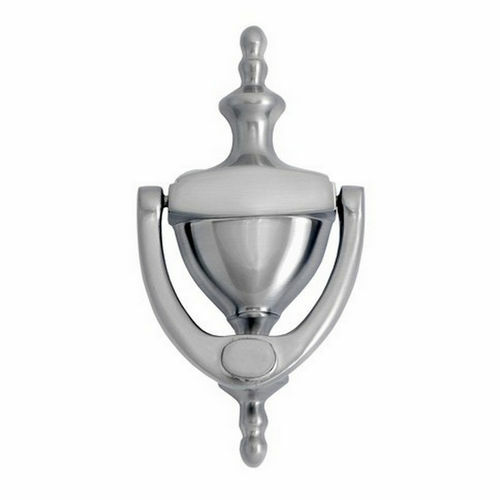 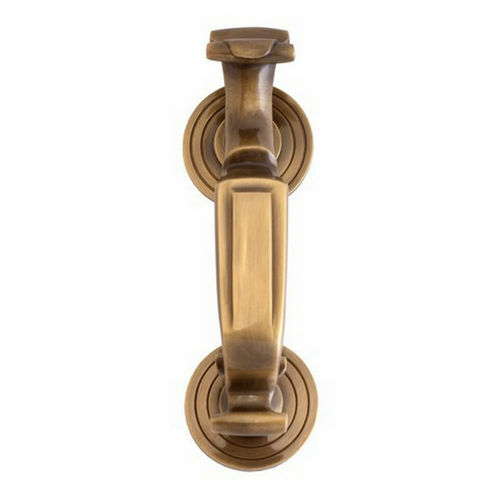 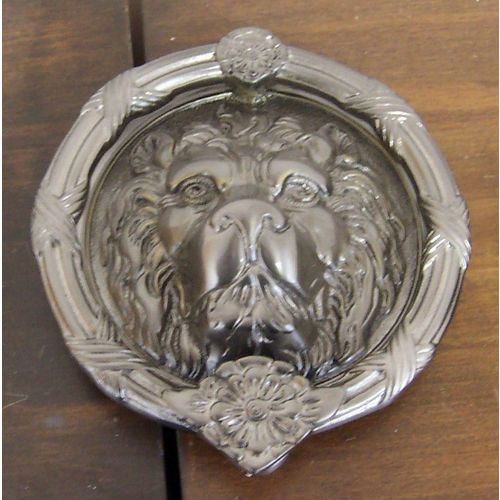 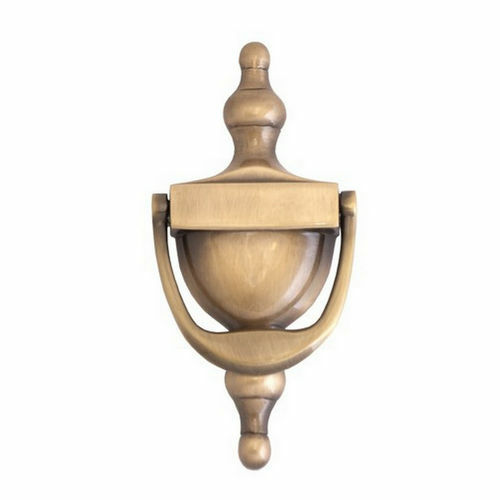 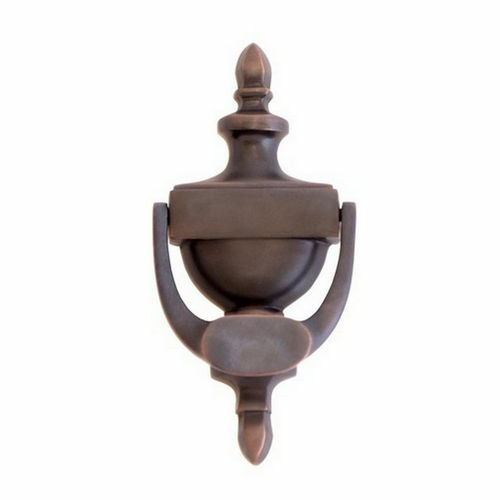 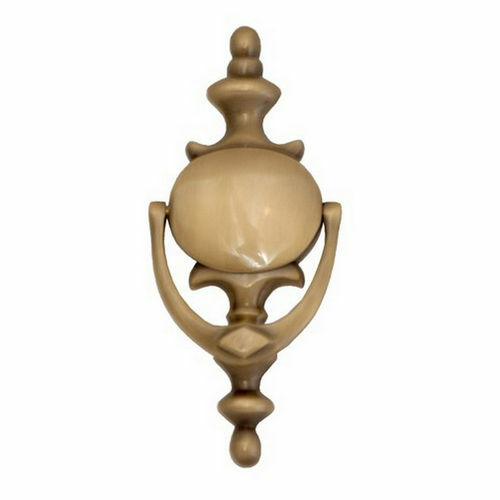 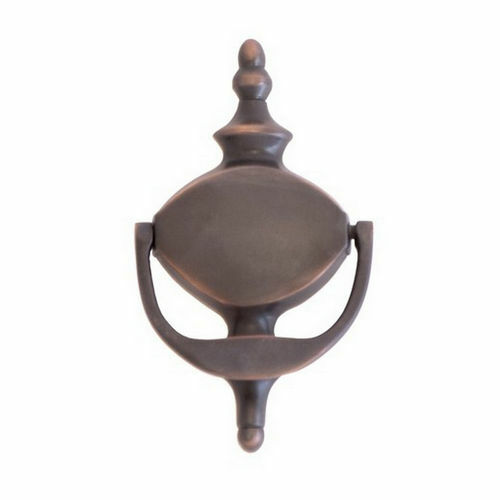 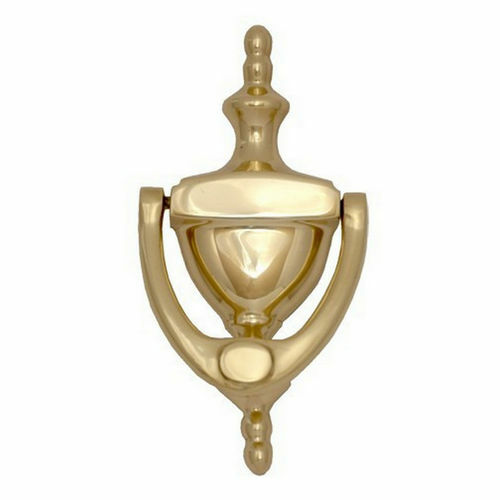 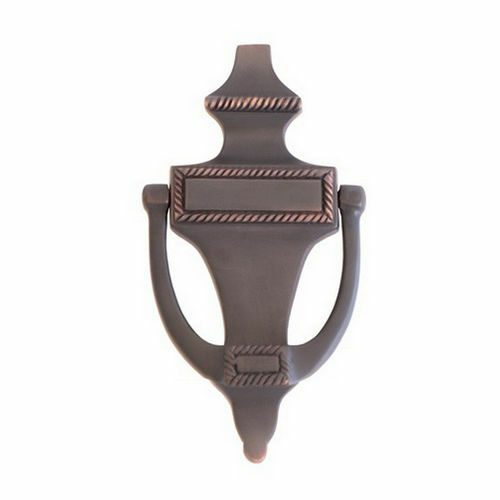 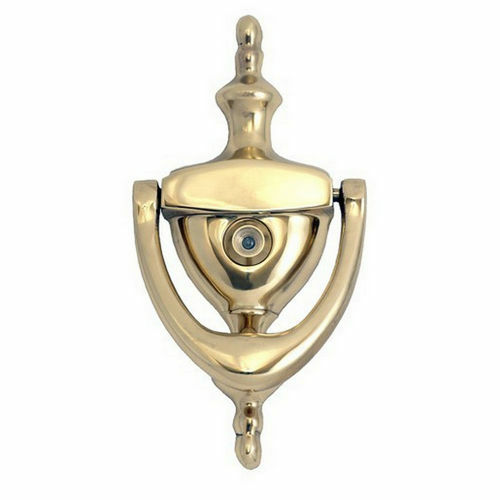 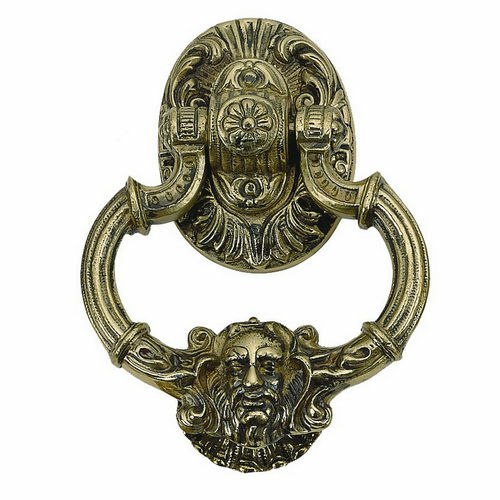 Ornate and fancy, we provide a plethora of Door Knockers to add verve to your front doors making them look gorgeous. 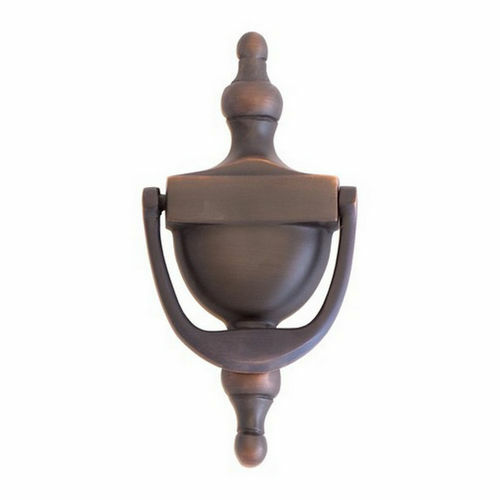 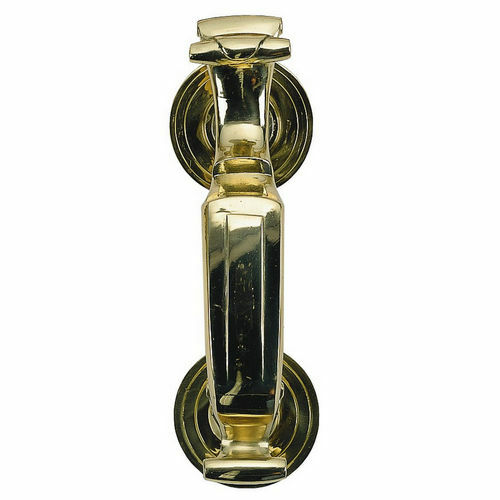 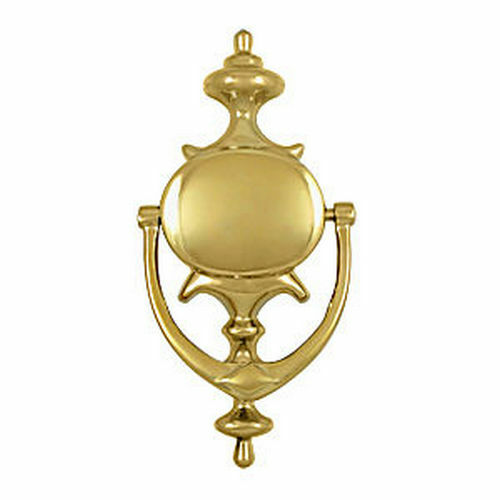 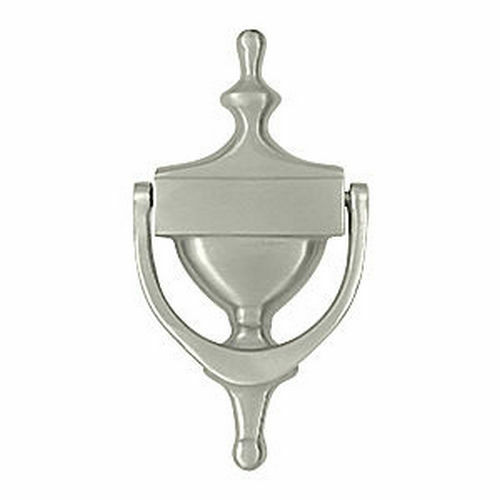 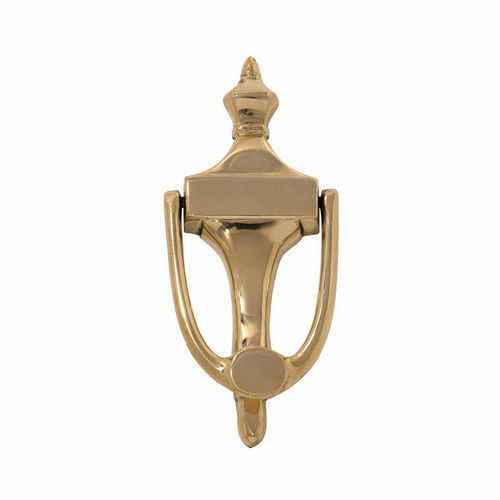 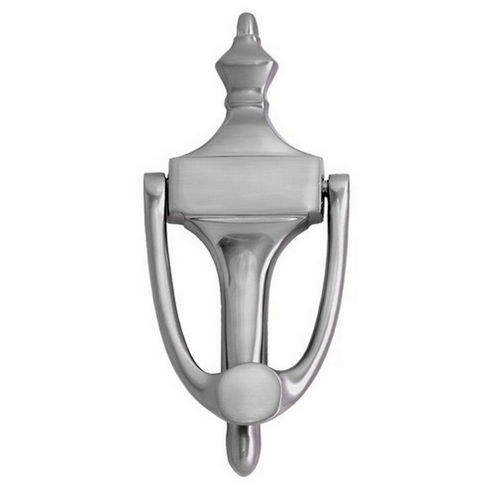 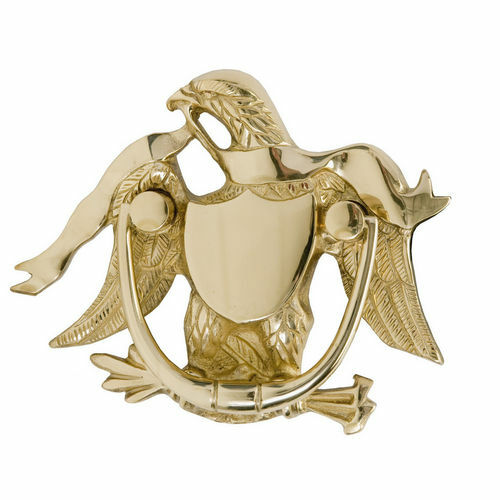 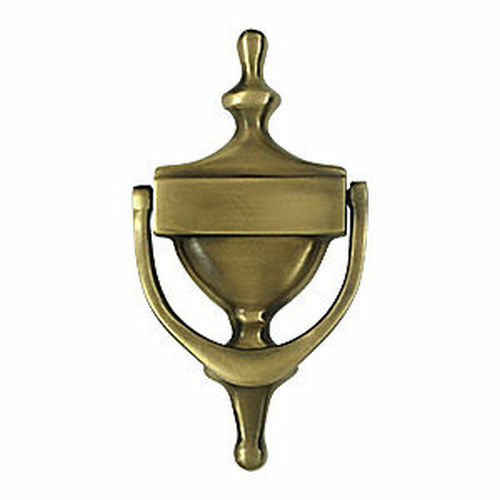 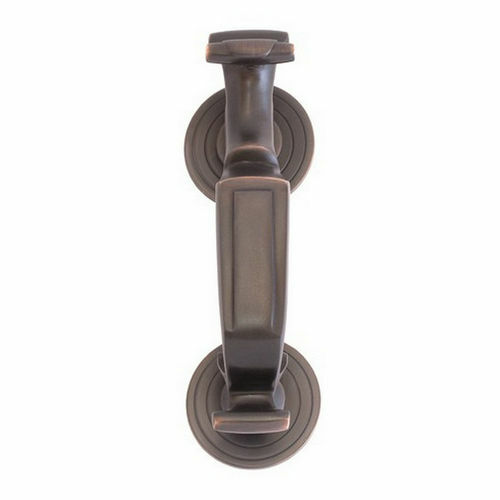 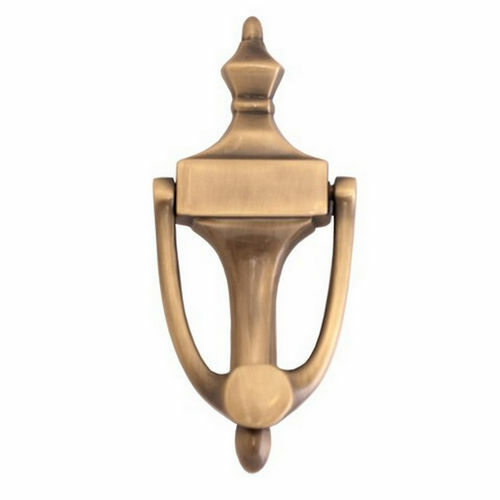 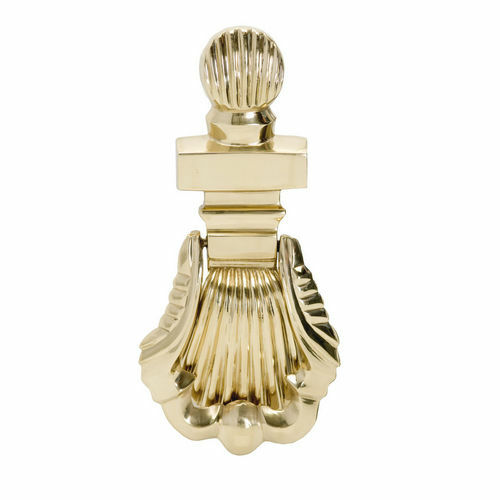 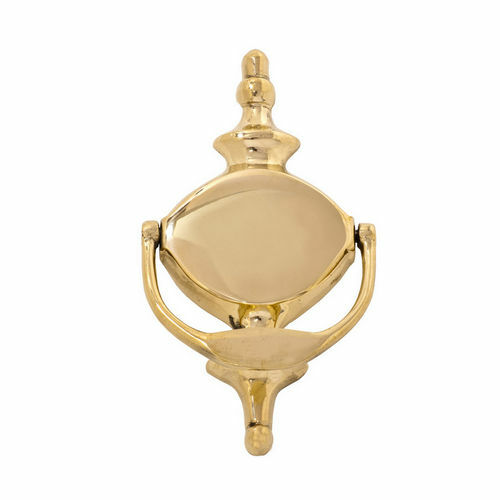 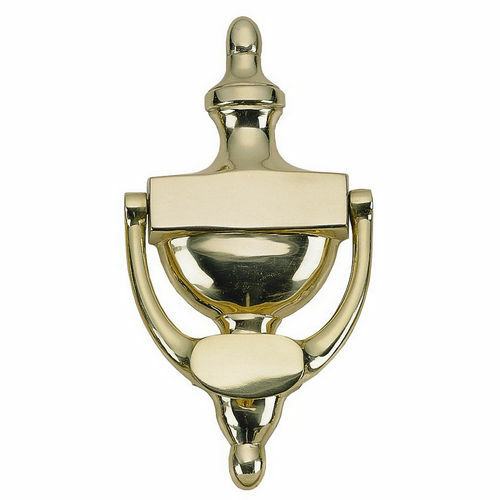 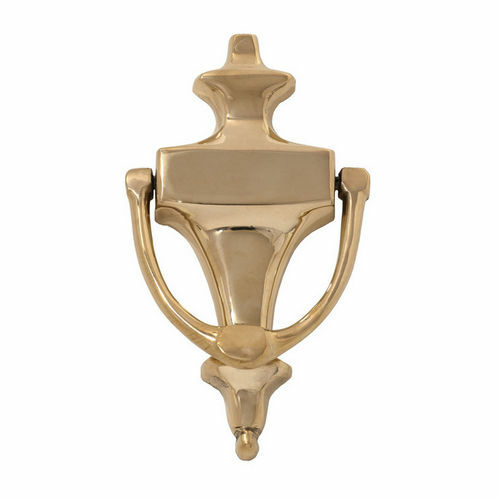 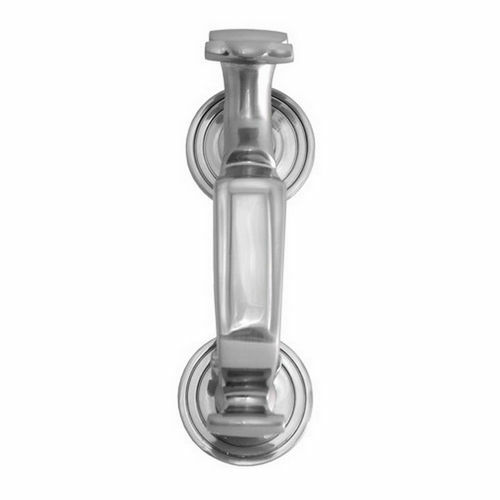 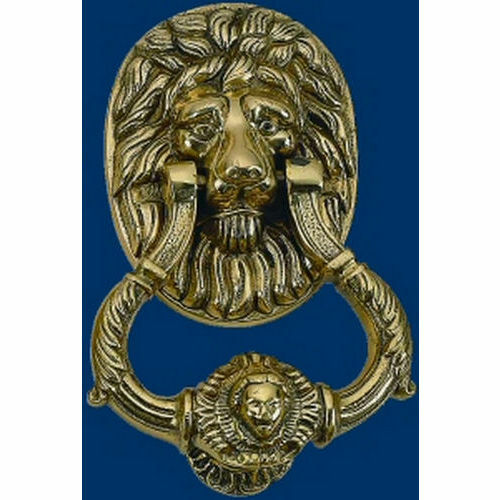 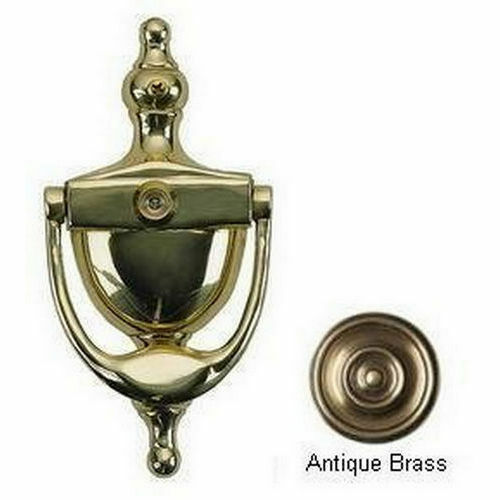 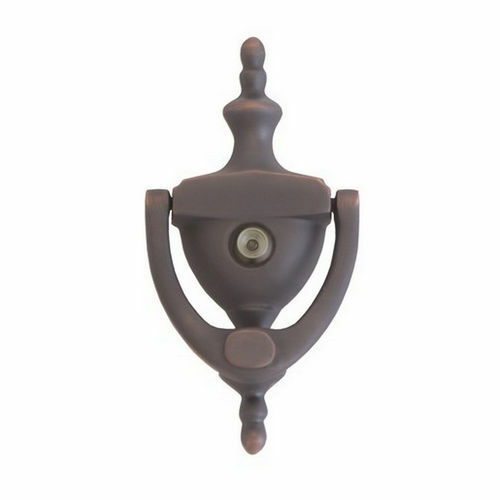 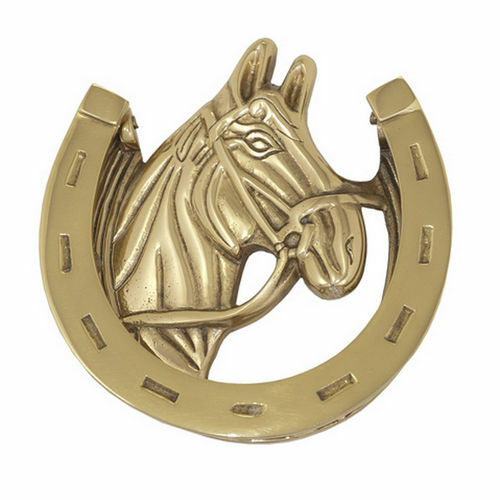 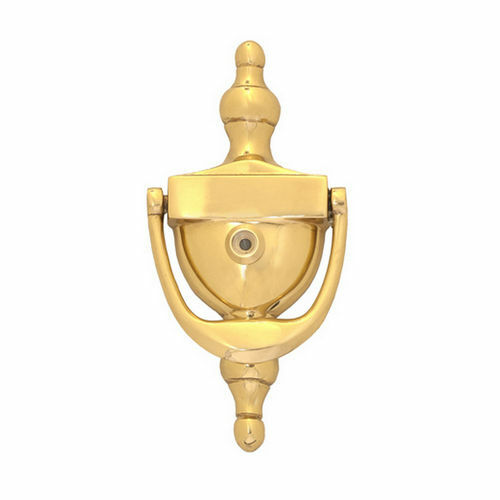 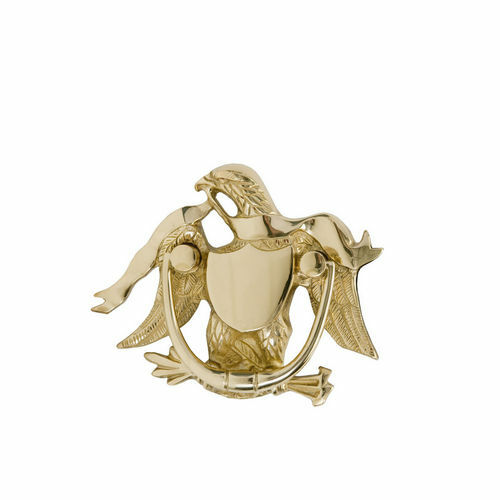 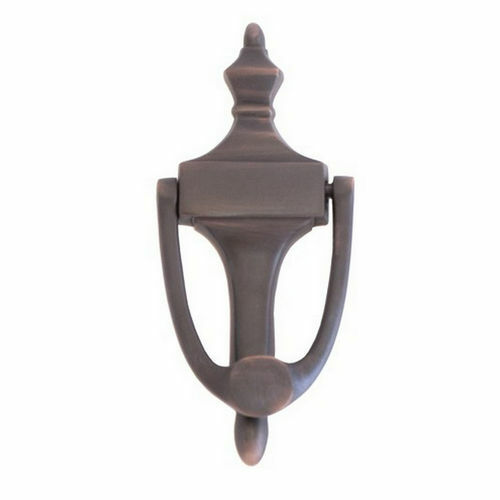 We offer hundreds of door knockers in extravagance of designing and finishes. 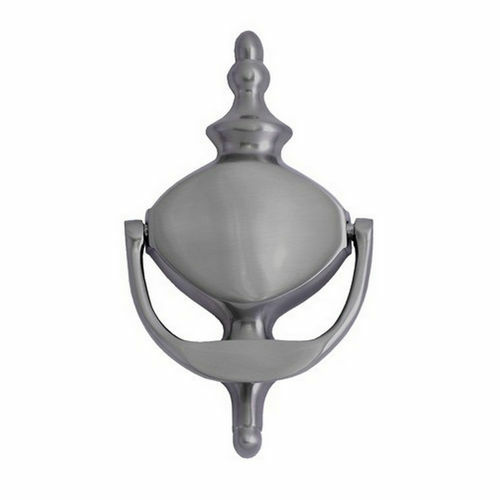 Thus, the sumptuous impression created by these exquisite products is far beyond the scope envisaged. 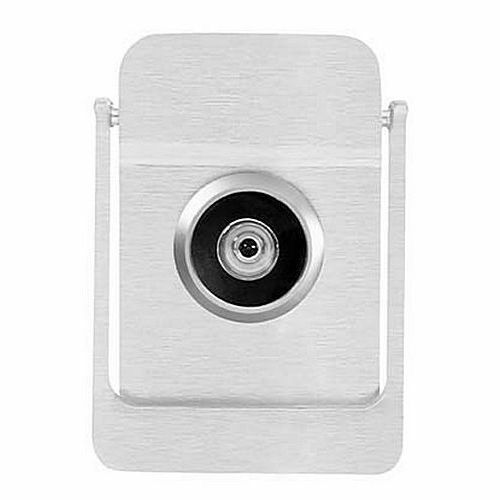 We offer versatile collection with innovative mounting and believe us; it is totally hassle-free. 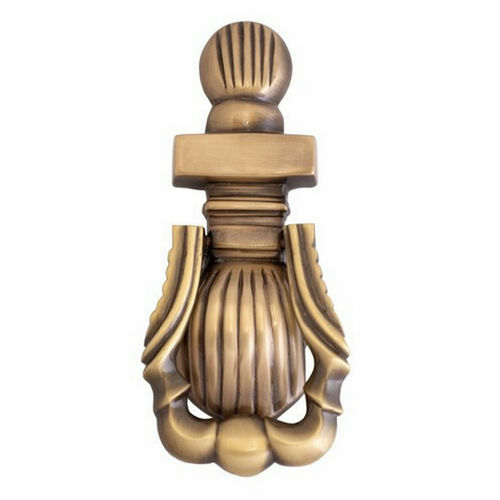 Exploring colors and finishes with us is exciting and we welcome you to discover these talented creations by topnotch manufacturers and make a pick of the one that appeals your fervor. 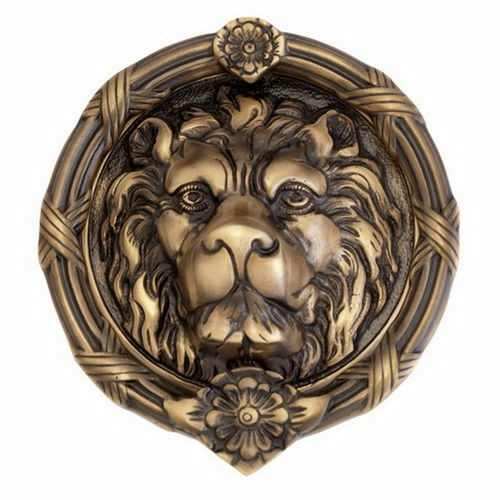 The unstoppable excitement of adding a masterpiece to your front door begins with us when you click and rediscover lasting product values. 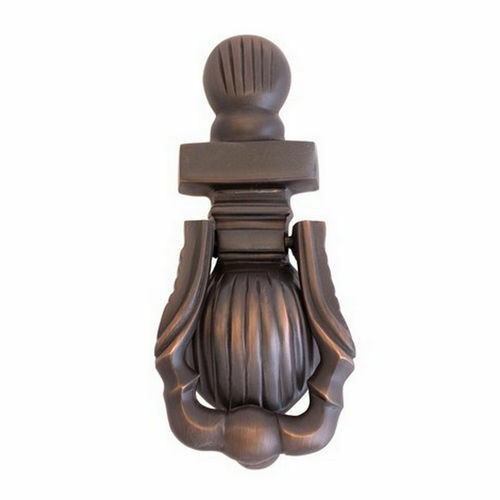 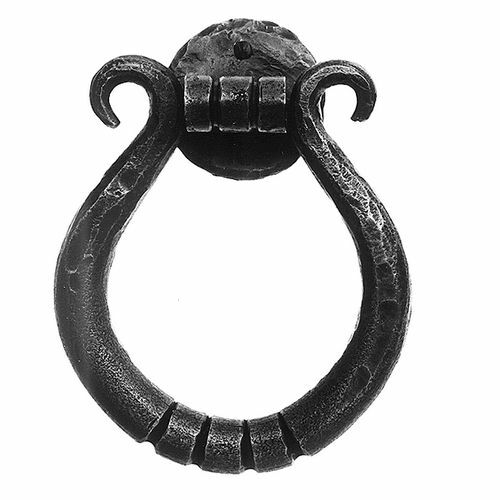 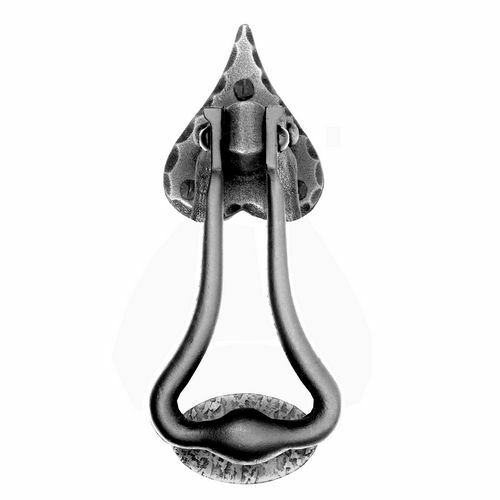 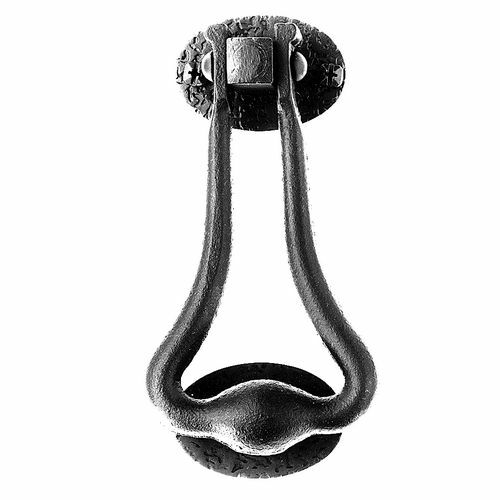 Acorn RMWBG Door Knocker 8-1/4" x 3-1/4"
Acorn RMXBG Door Knocker 7-1/4" x 4"